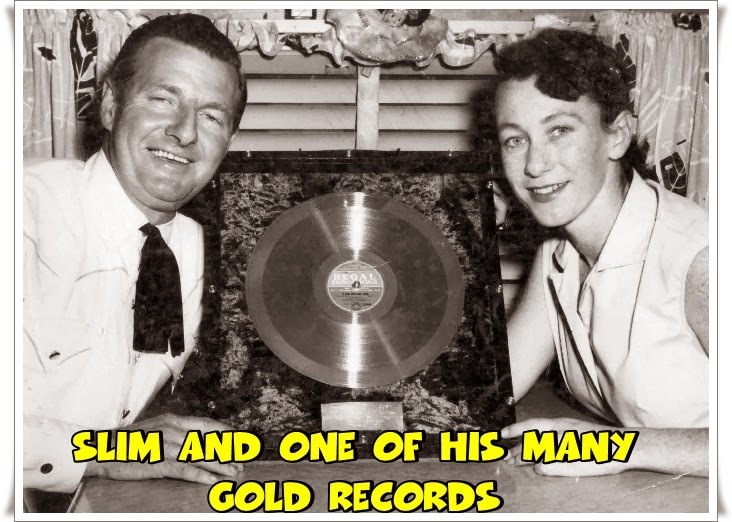 Slim and Joy wrote several of Slim's most popular songs, including: "Walk A Country Mile", "Indian Pacific", "Kelly's Offsider", "The Angel Of Goulburn Hill" and "The Biggest Disappointment". 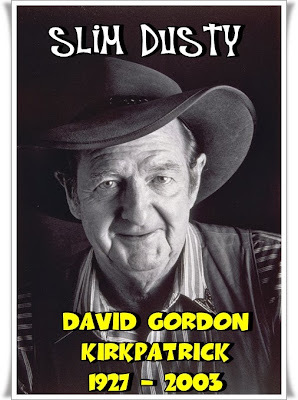 Although himself an accomplished writer of songs, Dusty had a number of other songwriters, including Mack Cormack, Gordon Parsons, Stan Coster, and Kelly Dixon, who were typically short on formal education but big on personal experience of the Australian bush. Drawing on his travels and such writers over a span of decades, Dusty chronicled the story of a rapidly changing postwar Australian nation. 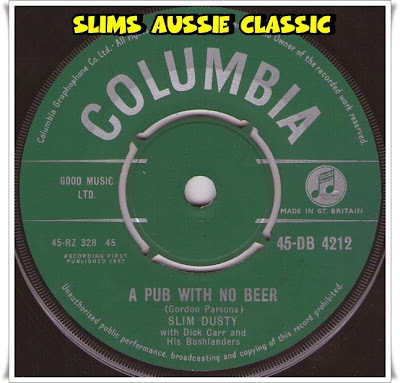 Nevertheless, the arrival of rock and roll music saw major metropolitan music radio stations abandon support for country artists, and despite record sales in the multimillions, after the 1950s, Dusty was rarely heard on-air outside regional centres in Australia. 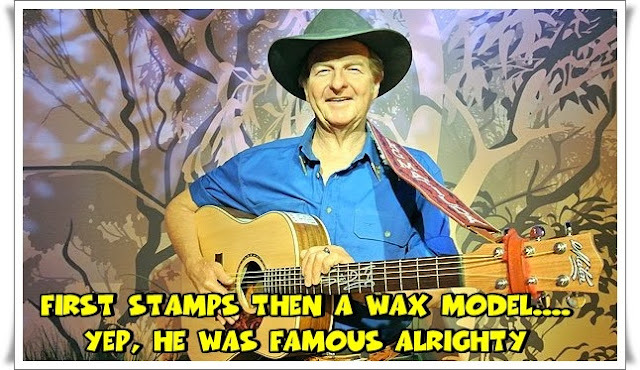 He was known to record songs in the legacy of Australian poets Henry Lawson and Banjo Paterson that represented the Australian Bush Lifestyle, and also for his many trucking songs. Dusty was the first Australian to have a No. 1 Hit song with Gordon Parsons ("A Pub with No Beer"). He received an un-equalled 37 Golden Guitar and two ARIA awards and was inducted into the ARIA Hall of Fame and the Country Music Roll of Renown. 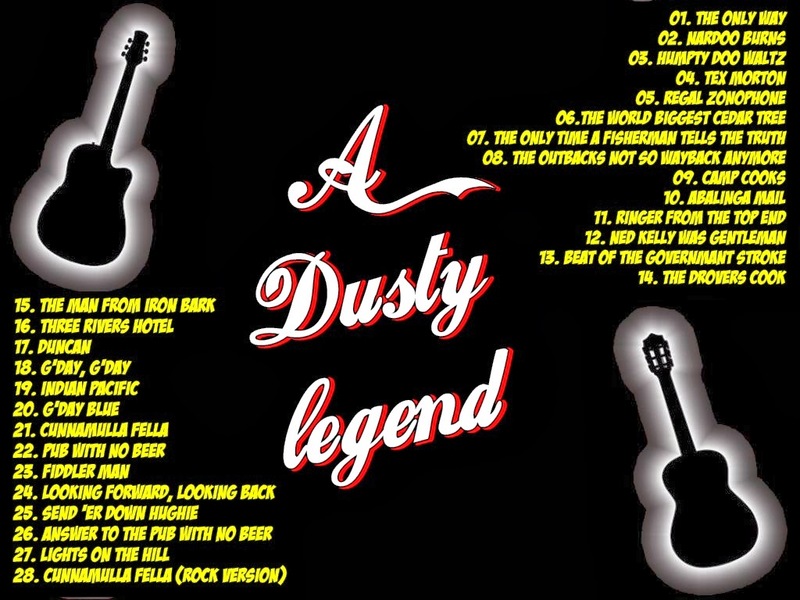 At the time of his death at the age of 76, Dusty had been working on his 106th album for EMI Records. 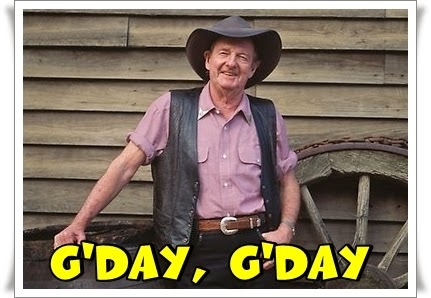 In 2007, his domestic record sales in Australia surpassed seven million. Dusty's 1957 hit "A Pub with No Beer" was the biggest-selling record by an Australian to that time, the first Australian single to go gold, and the first and only 78 rpm record to be awarded a gold disc. Dusty recorded and released his one hundredth album, Looking Forward, Looking Back, in 2000. 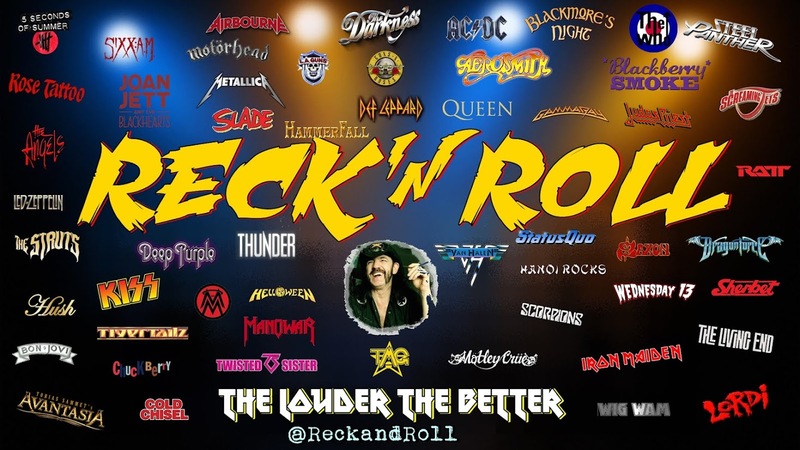 All 100 albums had been recorded with the same record label, EMI, making Dusty the very first music artist in the world to record 100 albums with the same label. 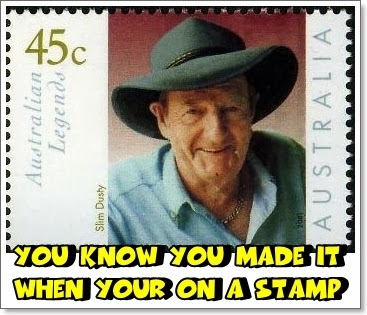 He was then given the honour of singing Waltzing Matilda in the Closing Ceremony of the Sydney 2000 Olympic Games, with the whole stadium (officially 114,714 in attendance, the largest in Olympic history) singing along with him. 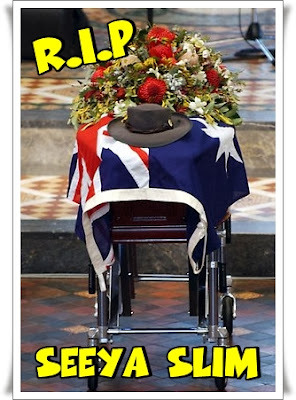 Thousands gathered (me included) at St Andrew's Cathedral, Sydney, on 26 September 2003 at a state funeral attended by the Prime Minister of Australia John Howard, and the federal opposition leader Simon Crean. 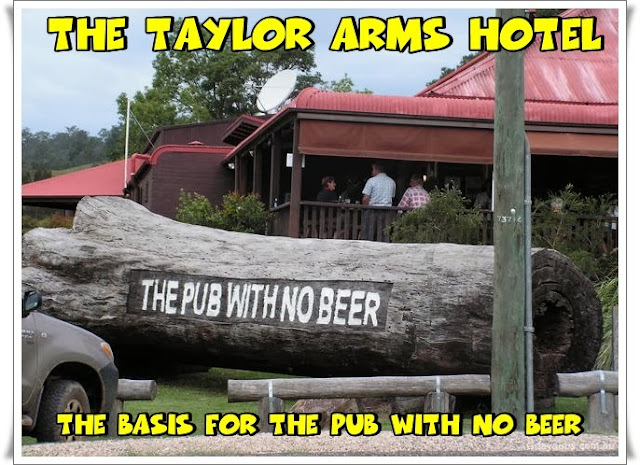 Anglican Dean of Sydney Phillip Jensen's tribute included leading the congregation of family, statesmen, fans, and musicians in the singing of "A Pub With No Beer". The funeral featured tributes from Slim's children as well as words from other national music stars (Peter Garrett and John Williamson) and music from Graeme Connors, Kasey Chambers, and Troy Cassar-Daley. Thousands of fans travelled from around Australia to stand outside the cathedral. At the time of his death, Dusty had been working on his 106th album for EMI. 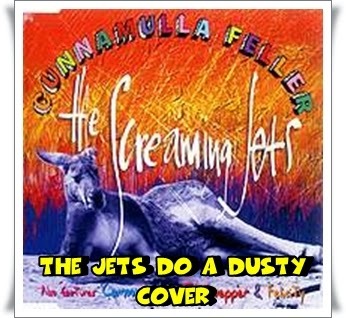 The album Columbia Lane – the Last Sessions debuted at number five in the Australian album charts and number one on the country charts on 8 March 2004. It went gold after being on sale for less than two weeks. 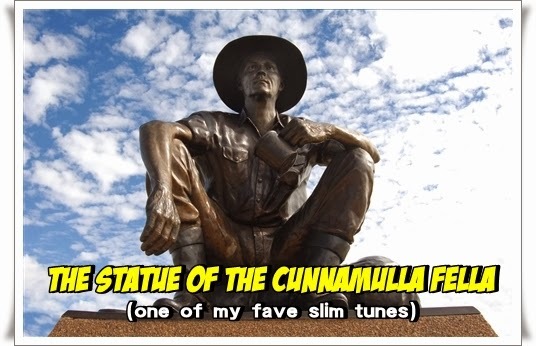 In 2005, a statue of the "Cunumulla Fella" was unveiled in Cunnamulla, Queensland, in tribute to Dusty and Stan Coster and to the iconic song of that name performed by Dusty with lyrics by Coster. 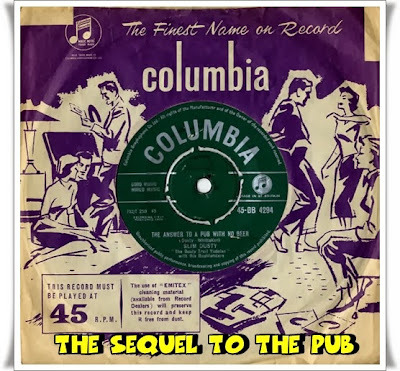 The song recalls Coster's days working as a sheep-shearing "ringer" around Cunnamulla in the 1950s. 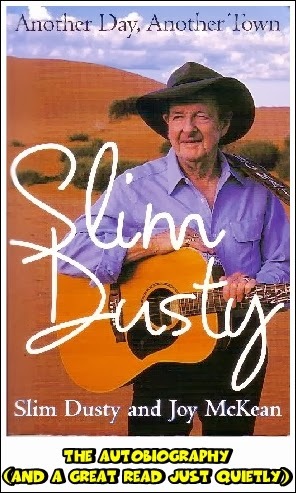 Dusty recorded the song and it became an enduring country music hit, later covered by Lee Kernaghan. 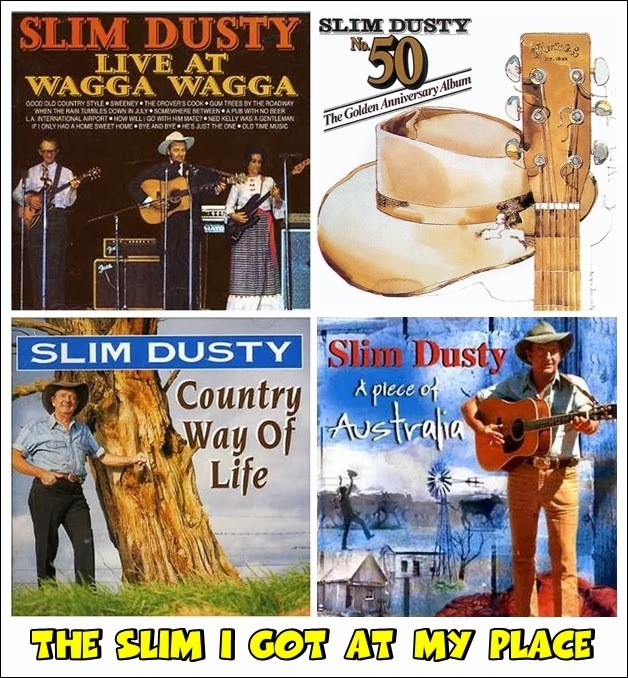 The statue was unveiled by country music personalities Anne Kirkpatrick (Dusty's daughter), Jayne Kelly, and Tracy and Russell Coster.....EMI Records' Australian sales of Slim Dusty records surpassed 7 million in 2007. The first Australian to receive a Gold Record. The first Australian to have an international record hit (A Pub with No Beer). made a Member of the Order of the British Empire and an Officer of the Order of Australia for services to entertainment. The first artist broadcast from space when astronauts played his rendition of Waltzing Matilda from Space Shuttle Columbia as it passed over Australia on its maiden flight in 1981. 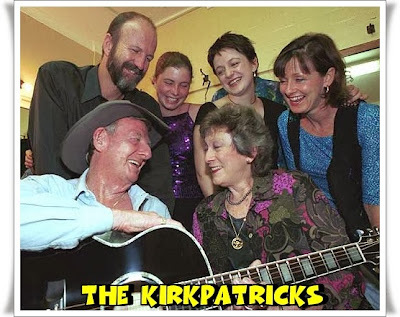 The winner of an unequalled 36 Golden Guitar awards from 72 nominations at the Tamworth Country Music Festival. 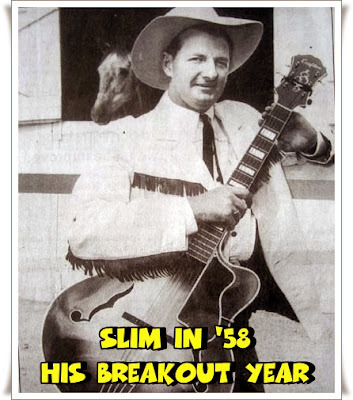 One of the earliest members of Australia's country music Roll of Renown. The achiever of more Gold Record and Platinum Record Awards than any other Australian artist. Inducted into the ARIA Hall of Fame and the ARIA Special Achievement Award. The Royal Australian Mint issued a coin celebrating his life. 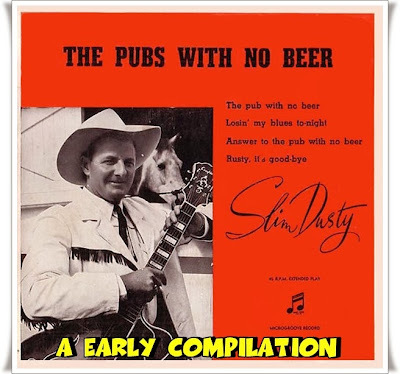 The Very Best of Slim Dusty - Bonus edition (2003) contains "Waltzing Matilda" and "Looking Forward, Looking Back"
A really nice tribute to one of Australia's best.